Honda is adding a dash of style to the chunky Pilot. The three-row, eight-passenger SUV arrives this summer with more curves and fewer sharp creases. 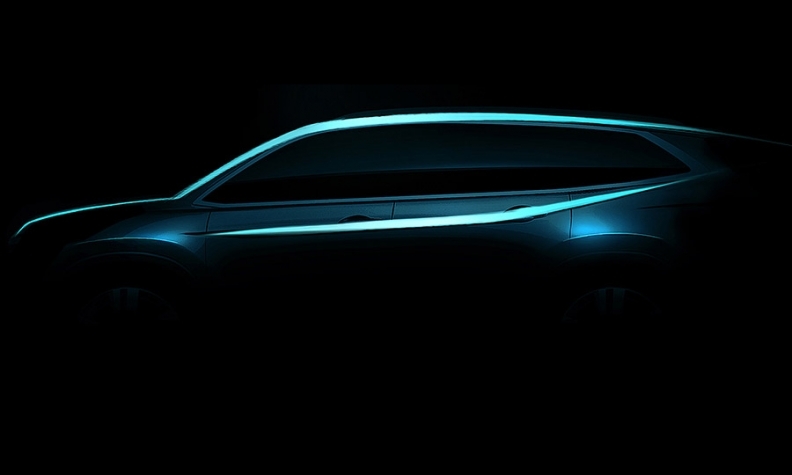 Honda is not giving specifics until the debut in Chicago but says the Pilot will "raise the stakes in the mainstream three-row SUV segment with new technology, advanced safety and class-leading fuel economy."